We talk about amazing locations a lot. After all, Capitol Hill itself is an amazing location. But this spot really is hard to beat. 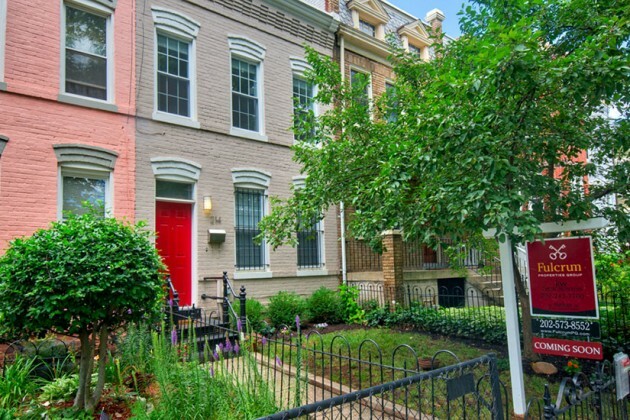 This house is on a tree-lined street, one block from the Library of Congress, and two blocks from the Capitol South Metro. And it truly steps from Starbucks and numerous restaurants and shops along the Pennsylvania Avenue corridor. 209 3rd St. 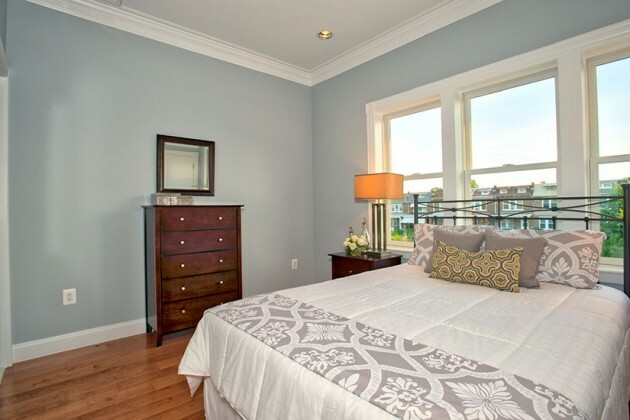 SE is a beautiful Victorian on a quaint street on the southeast side of Capitol Hill. The four finished levels include five bedrooms, three full baths, and a powder room. The house also featured beautiful period details and creature comforts such as hardwood floors, broad casings, high ceilings, and three fireplaces. The fantastic first floor features a formal living room, separate dining area, and a large eat-in kitchen. 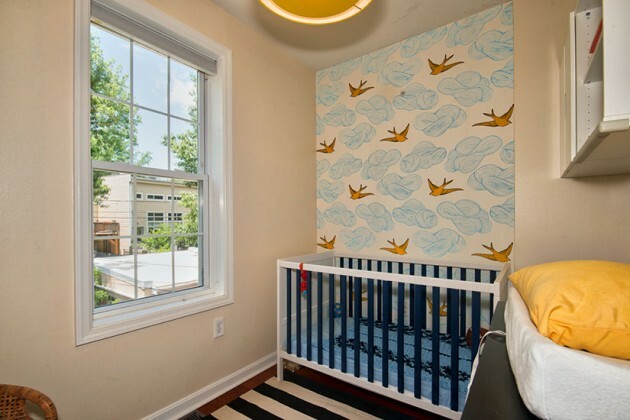 The second story delivers a den, full bath, and two junior bedrooms. 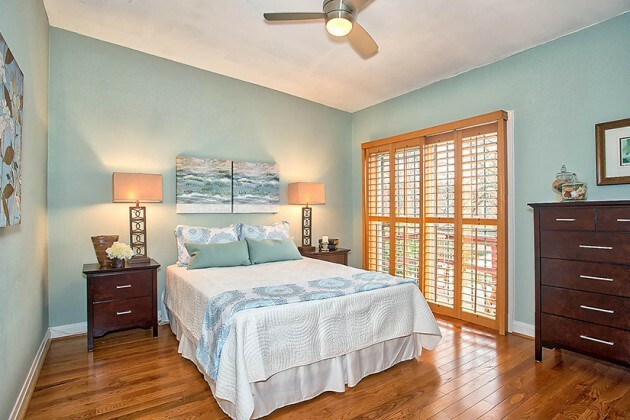 The top floor master suite impresses with a large bath and lovely roof deck where you will love enjoying a morning cup of coffee or evening drink. 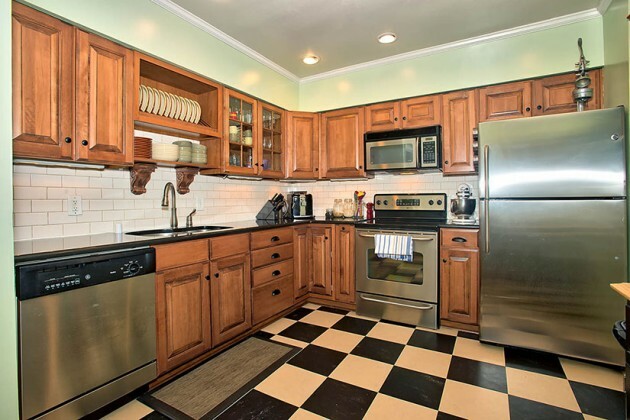 The finished basement, which offers plenty of extra living space, has its own kitchenette. A magnificent magnolia tree shades an impressive rear courtyard. Off-street parking and amazing storage completes the package via a two-car garage with soaring second story loft. This home will be hitting the market soon! If you want to learn more, give us a call. This sponsored column is written by Brian O Hora, a licensed Realtor© in the District of Columbia and principal of Fulcrum Properties Group, a team of real estate agents located on Capitol Hill that serves Washington, D.C., Maryland and Virginia. 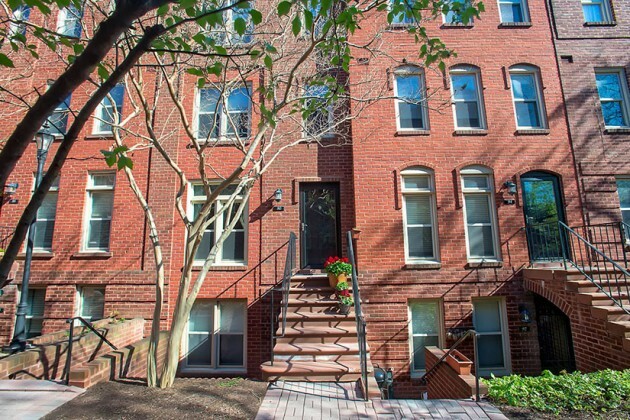 Just north of the Hill sits an amazing neighborhood, Ivy City, which is about to be one of D.C.’s next hottest. Which is why you should be looking at it now. How do I know? I live there! And the streets around Rand, R and S streets NE are one of the last spots to find a single family home, detached with a large front and back yard for under $400K. New development, retail and restaurants are quickly turning Ivy City into a destination. The historic Hecht Warehouse and adjacent land was purchased by Douglas Development in 2013 and is being redeveloped into 330 apartments and 200,000 square feet of retail space. Businesses that are already operating and gaining tons of attention include Union Kitchen, One Eight Distilling, One Columbia Distillers, Atlas Brew Works, BicycleSPACE, Nike, Utla Beauty, MOM’s Organic and more. You can see the fill lineup of shops here, and even explore the interactive map at hechtwarehouse.com. And what’s to come? There are talks of a hotel, a movie theater and it’s been rumored, though not confirmed at such an early stage, that this site could be home to a Wegmans. Outside of the great retail and growth, you have what is arguably the best back yard in the city: the 500 acres of the National Arboretum. The arboretum is one of the most under-used, beautiful spaces in the city. There are also beautiful tennis courts, basketball courts and a great playground for kids. 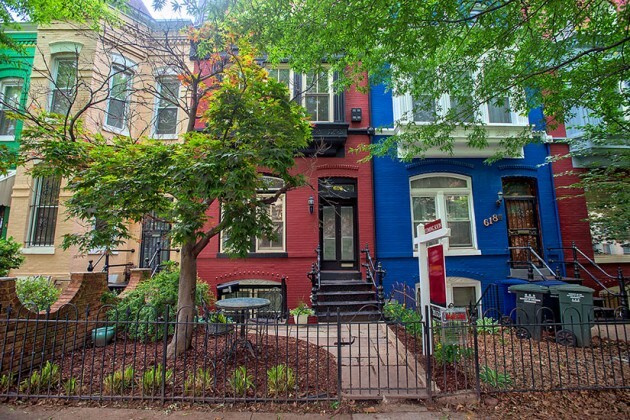 Want to learn more about Ivy City or other neighborhoods in and around Capitol Hill? Give us a call! The Fulcrum Properties Group Team is your team of local real estate specialists. 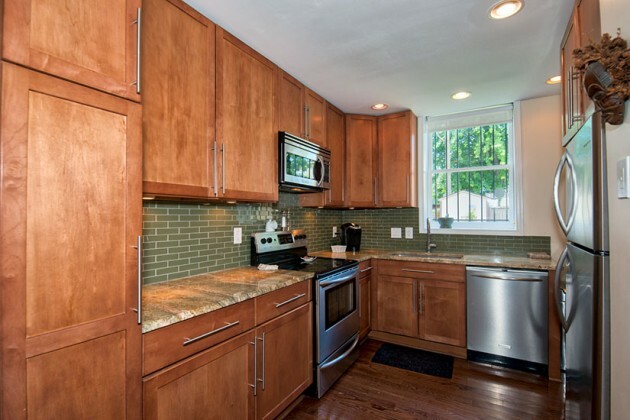 We’re excited to offer a peek at this lovely Capitol Hill home, which will be listing soon! 1354 L St. 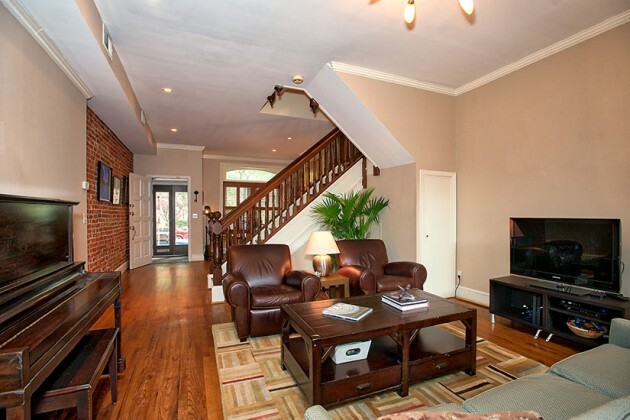 SE sits on a quiet tree-lined street and delivers a beautiful blend of charm and comfort. An in-bloom front garden welcomes to a warm living room and fantastic eat-in kitchen. 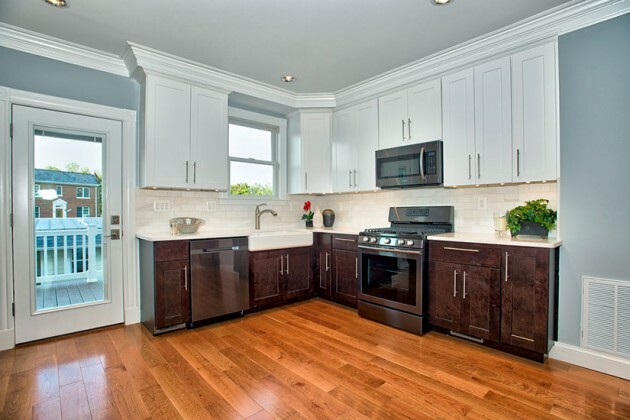 Professional appliances, including an induction cooktop, fit flawlessly among copious custom cabinets. 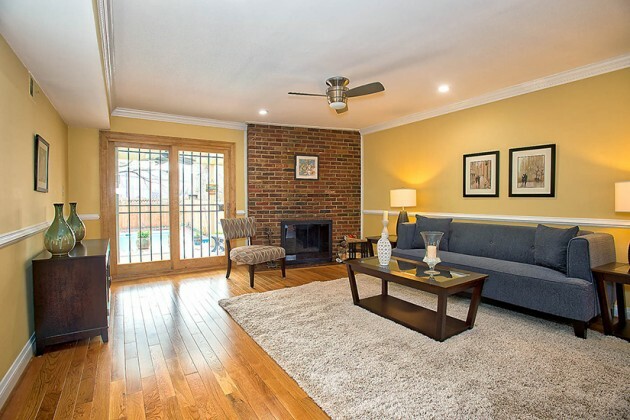 Hardwood floors flow throughout and two bedrooms flank a full bath on the second level. 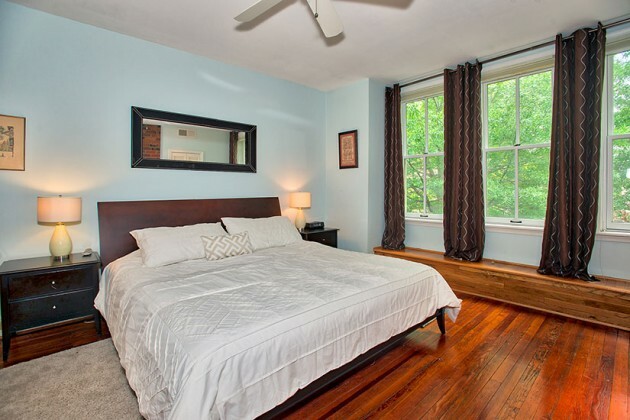 A third floor master suite offers a wonderful respite including a heavenly shower and room for a king-sized bed. The large lot includes a deep back yard boasting a big garage and screened-in porch. 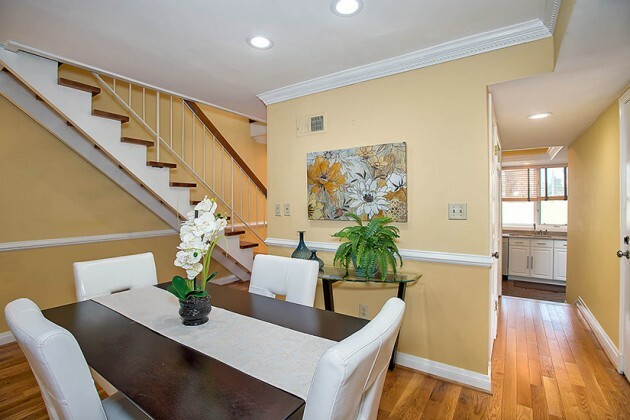 Surrounded by easy access to Metro, options for grocery and shopping and among the bustling development of Hill East, this three-level home is the perfect package. Want to learn more? Contact us at 202-573-8552 or [email protected]. And be sure to check out our other listings on our website! 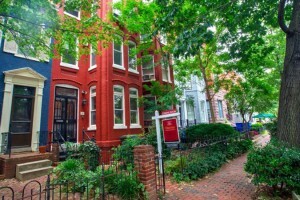 This sponsored column is written by Ty Voyles, a licensed Realtor© in the District of Columbia and principal of Fulcrum Properties Group, a team of real estate agents located on Capitol Hill that serves Washington, D.C., Maryland and Virginia. Complete our Buyer Questionnaire or Sellers Questionnaire today, and we can help you find your dream home tomorrow! There are three key things to selling a home: communication, price and marketing, and showings. Okay, there are a lot of other things, but most fall into those three buckets. 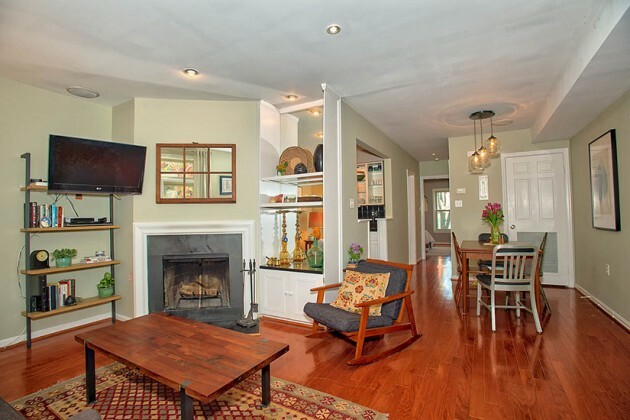 And today, I want to talk about staging your home for marketing and showings. At its most basic level, staging is the process of decluttering and rearranging your home to make it appeal to a broad array of potential buyers. Your home is beautiful. It is your life, your memories; it is the place where you have spent so much time with loved ones. But that doesn’t mean it will photograph and show well. And those photographs and walk-throughs can make a huge difference in how quickly your home will sell. According to the National Association of Realtors, staged homes sell 80 percent quicker, and for up to 11 percent more money than non-staged properties. NAR also found that 81 percent of buyers report having an easier time visualizing a property as their future home if it is staged and that two-thirds of buyers were willing to overlook small faults in the property. The biggest reason people opt to not stage their home is the fear of the cost. This is where I recommend that you look at all of your options. Let a stager come in to do a consultation, which is often free. 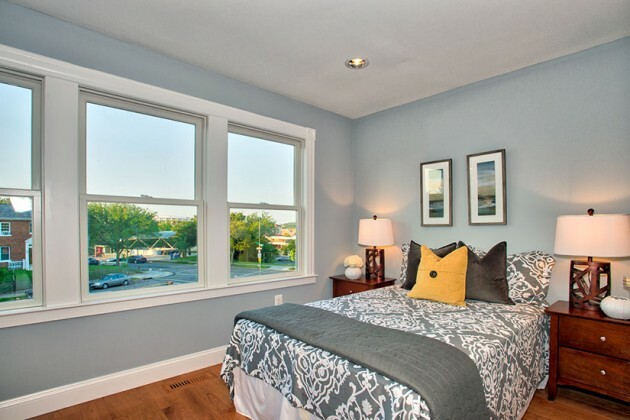 A good stager will take a look at your home with fresh eyes — just as will a potential home buyer. 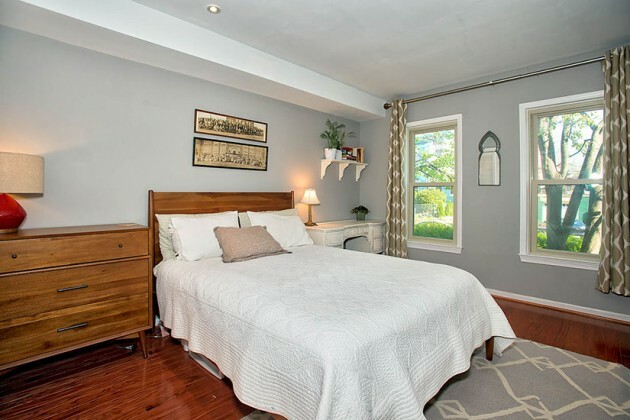 But unlike a buyer who will move onto another property, the staging specialist will be able to pinpoint what adjustments will be able to make the best impact. Moving a piece or two of furniture, or even place a few pieces in storage, can go a long way to making your home feel that much more open. More importantly, it can help a potential buyer see how the home could be their home. 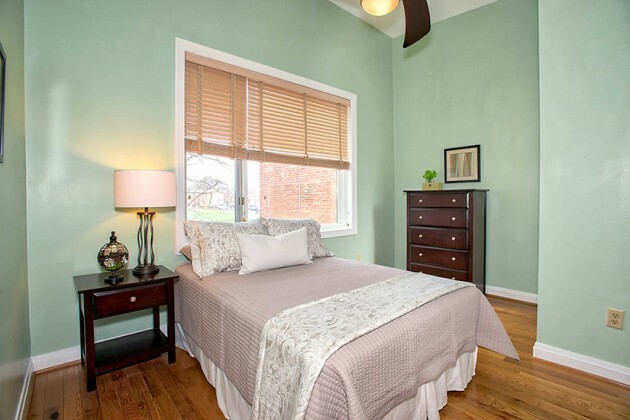 Staging packages run the full range of cost. A consultant can work with what you have, can focus on just one or two rooms, or can furnish and stage your entire home. Studies show that the rooms in which staging benefits marketing and showings the most are, in order: living room, kitchen and master bedroom. That’s right, you can just focus on one or two rooms, spending an amount that you are almost certain to make back in a sale with the right agent and marketing. 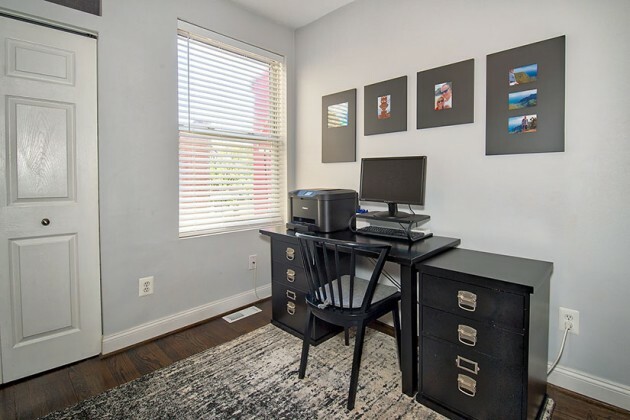 To get an idea of a before and after of a newly renovated home that was photographed empty, and photographed staged, click here. This staging was certainly on the higher end of the cost spectrum, but you can see how even a few pieces of furniture and visual accents made a big difference. 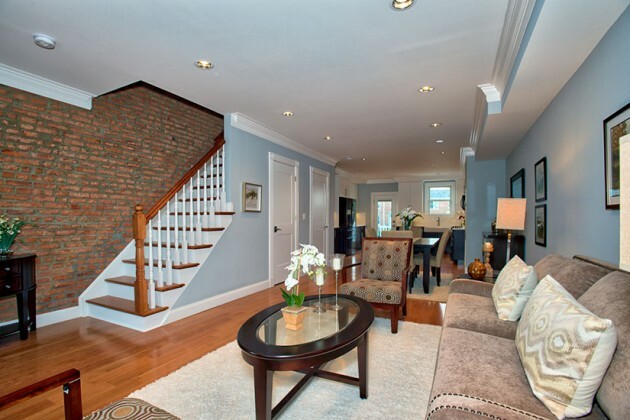 Are you interested in finding out whether or not staging, and what level of staging, would help your home sell faster? Or do you what to know what other advice we have for selling your property? Give us a call. Set back from the avenue and perched with poise, 1832 Massachusetts Ave. SE is carefully crafted with quality and comfort in mind. An open first level invites ​guests​ across gleaming cherrywood floors and entices chefs with a large open kitchen. 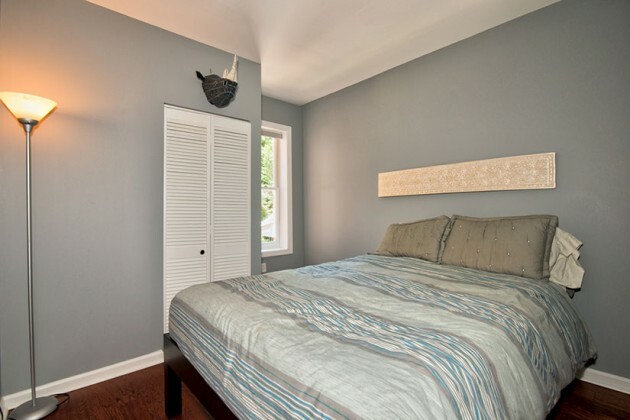 Float upstairs to find a fantastic owner’s suite flanked by two additional bedrooms, a second full bath and a side-by-side washer and dryer. The lower level lends options aplenty and gets the mind spinning. Thinking extra income? In-law? Airbnb? Oh, the possibilities here. . .
Out back lies a broad deck over an inviting yard. And the sweet garage is too nice for storage and isn’t even needed for parking since you’ve got two additional spots for that. To top it off, the Metro is just a stone’s throw away. It’s heaven in Hill East! Come see this great listing on Saturday or Sunday from 1-3 p.m., or give us a call to set up a private appointment. 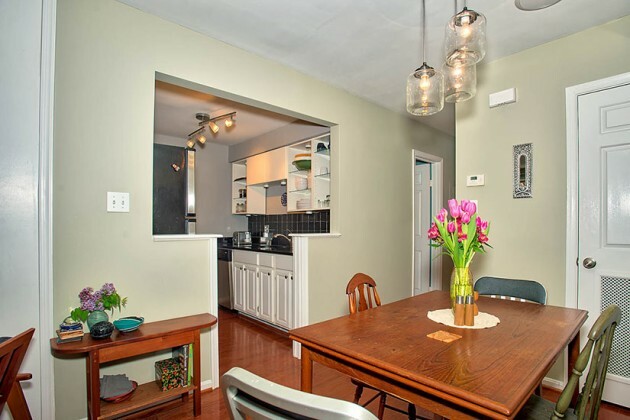 With four levels, off-street parking for two cars and loads of amenities, this home has it all! 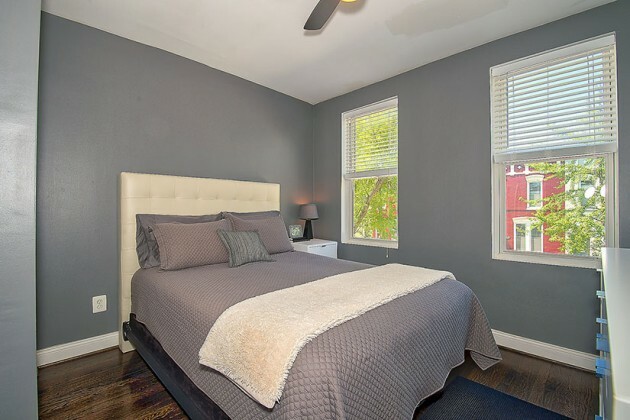 With the added bonus of a fantastic location — walking distance to Union Station, a future Whole Foods, plus all of the great assets Capitol Hill has to offer — you’ll love calling this house your home! 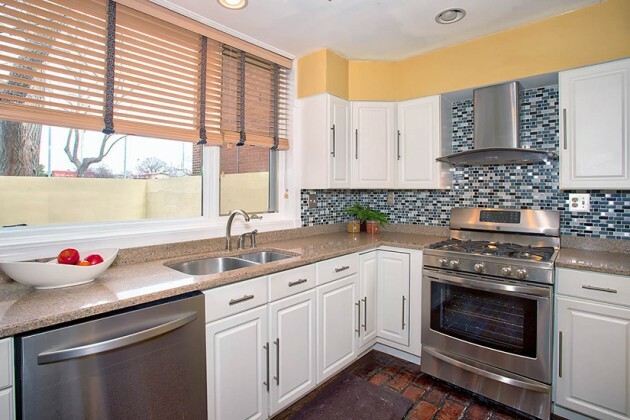 616 3rd St. NE features a two-story eat-in kitchen with a Kegerator, a large picture window, stainless steel appliances and granite countertops. The rest of the main levels of the house feature two wood burning fireplaces, exposed brick, hardwood floors, high ceilings and three skylights that let in tons of great light. Ascending the gorgeous original staircase, you will find two floors with three large bedrooms, including one with a master bathroom that has a heavenly steam shower. 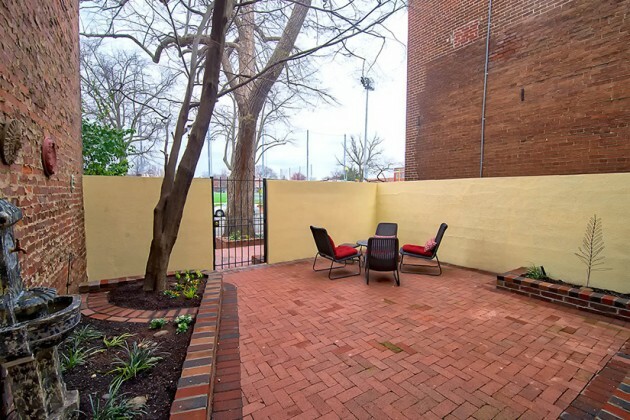 Outside, the yard includes enclosed storage, a deck and parking for two cars. 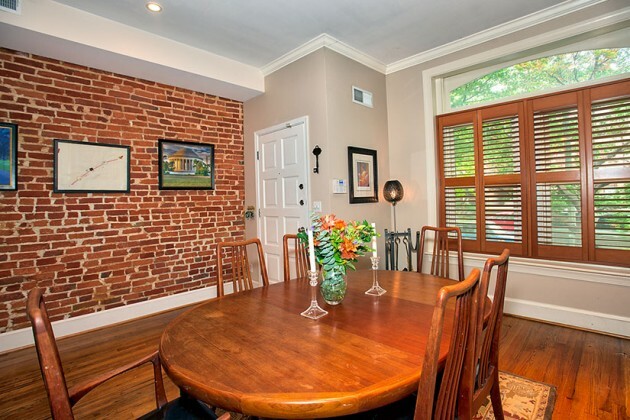 Downstairs, an English basement rental has many of the same charms as the main house, with hardwood floors, exposed brick and an additional fireplace. Come see this gorgeous home this weekend, along with our other open houses, or give us a call for a private appointment. We’re always available at 202-573-8552 or at [email protected]. 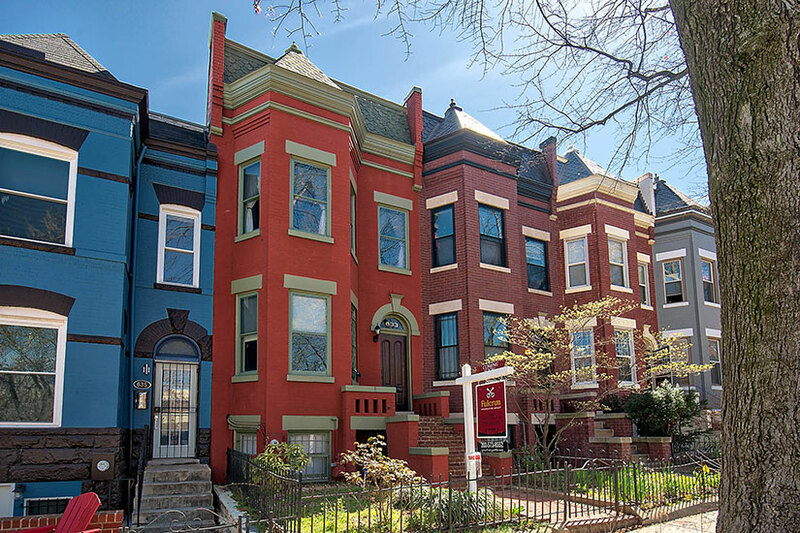 This sponsored column is written by Mike Lederman, a licensed Realtor© in the District of Columbia and principal of Fulcrum Properties Group, a team of real estate agents located on Capitol Hill that serves Washington, D.C., Maryland and Virginia. One of my favorite things about Capitol Hill is all of the micro-neighborhoods within it. Each block can have its own unique character and feel, and each brings its own set of offerings and charms. I have a particular soft spot for Rosedale or Kingman Park, an extension of the Hill just east of 15th Street NE and north of C Street NE. Nature: Kingman Park is next to Kingman and Heritage Islands and their wooded paths that make you forget you are in the middle of a city. The neighborhood also runs right along the Anacostia Riverwalk Trail, which is being revitalized to provide residents with miles of fabulous waterside foot and bike paths. Transportation: To the south is the Silver, Orange and Blue lines. To the north is the new D.C. streetcar and the bustling H Street corridor. Development: This area is ripe for new retail as creative and start up business owners look for more affordable alternatives to H Street. Community: One of the city’s newest community centers and libraries, the Rosedale Recreation Center, is a fantastic feature to the neighborhood. It has an indoor gymnasium, fitness room, computer lab, public library, new multipurpose athletic field, children’s pool, playground, play courts and more. 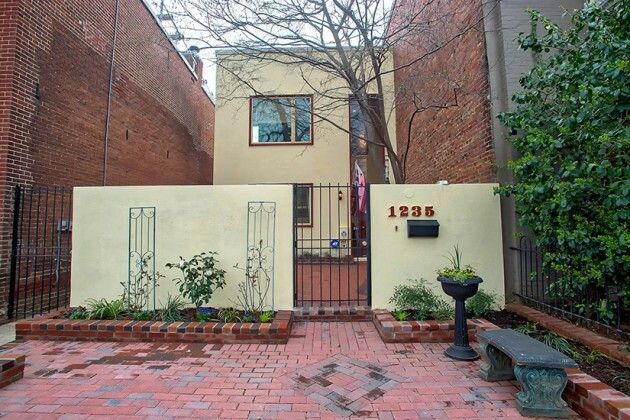 Kingman Park is a fantastic neighborhood that is still a bit of a well-kept secret, which means that it is more affordable than some other sections of Capitol Hill. If you want to learn more about this area, give us a call! 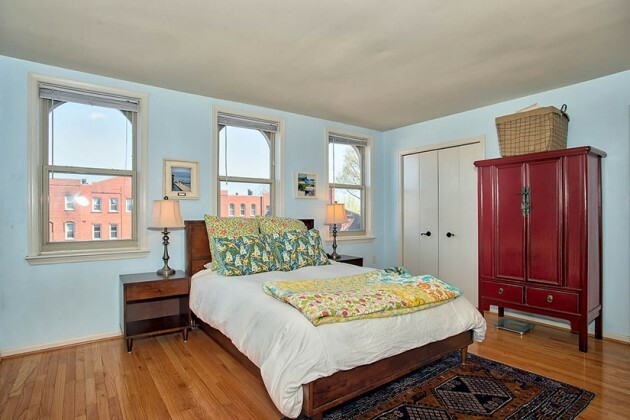 Upstairs, two broad bedrooms offer numerous closets and copious sunlight. 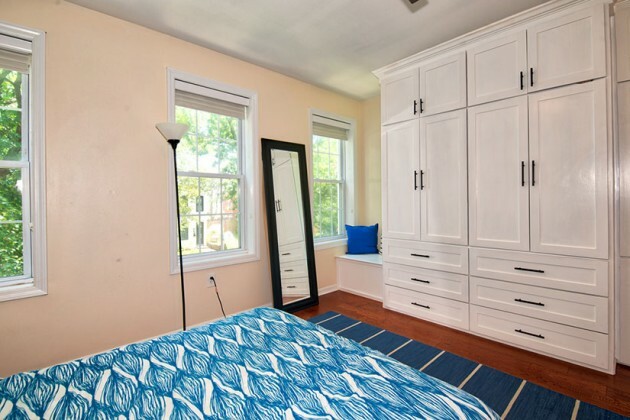 Down the hall, a beautiful full bathroom includes additional storage and a large window. With bookends of a front garden and rear patio delivering serene outdoor views; a life of entertaining and relaxation awaits you! You can check out this home on Sunday, May 1, from 1-3 p.m. And be sure to check out our other featured listings on our website! Do you feel like you have too little storage? Or that there is not enough light in the hallway? 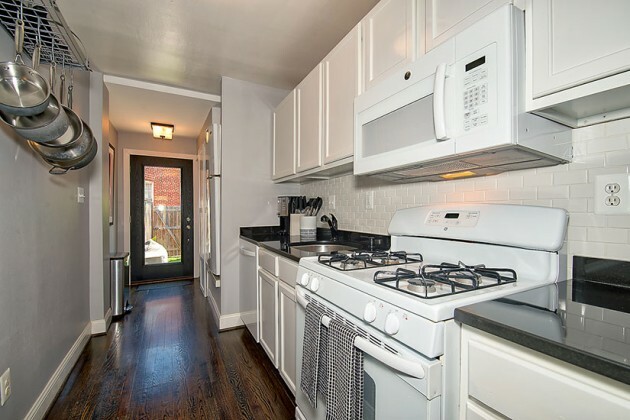 Or maybe you are just tired of looking at the scratched up floors in the kitchen? Do you binge-watch HGTV and dream about all of the ways you’d like to upgrade your home? Then you should join us this Saturday at the Hill Center for a Renovation Extravaganza. We will have a panel of local home renovation experts for you to ask all of your toughest home improvement questions. Come for the expert advice, stay for the food and drinks. Oh, and feel free to bring the kids. We’ll have a movie room set up to keep them entertained while you mingle. It’s free. Just RSVP here: fulcrumpgevents.com. We’re very excited about this panel of local experts, who all have businesses right here on the Hill. Amy Herbert, from Aesthetic Answers, will cover all things interior design. Ryan Moody, with Moody Landscaping, knows how to make your yard an urban paradise. 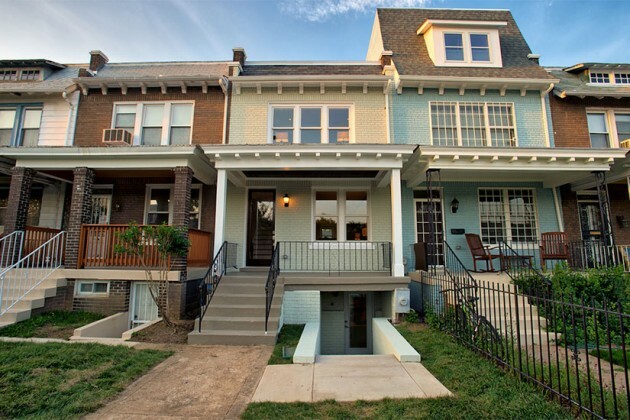 And Gabe Payton, with DC by Gabe, is a general contractor who has lots of solution for preserving the charm and original details of old homes. 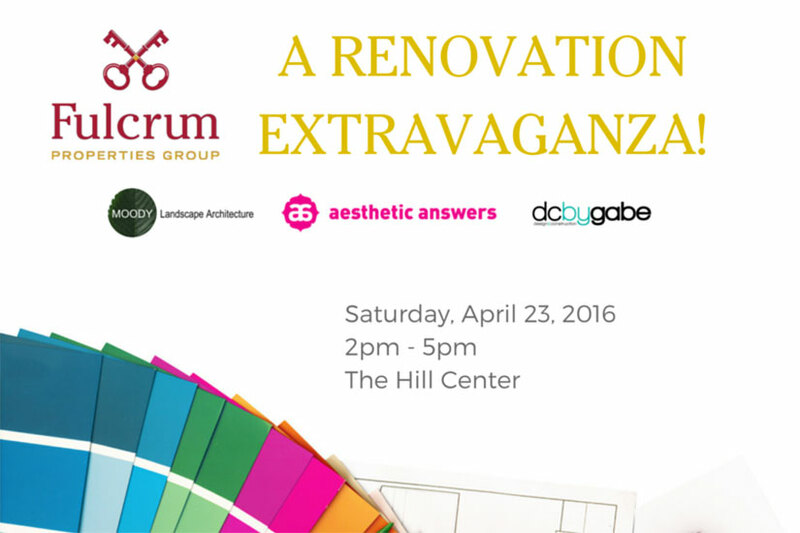 When: Saturday, April 23, 2016, 2-5 p.m.
Why: Because home renovations can be fun. 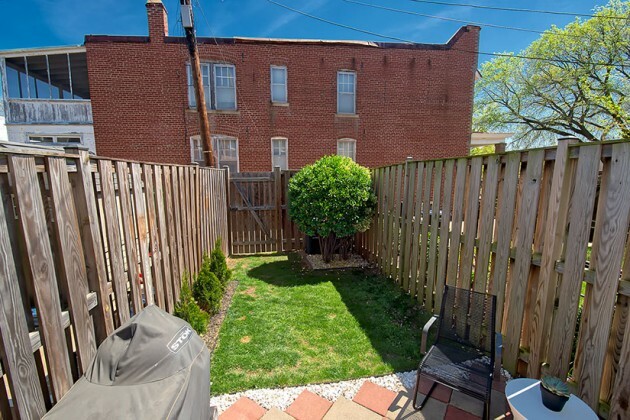 First, let us introduce you to 1450 East Capitol St. NE, a two-level spacious condo with an exterior entrance flanked by a luscious lawn. 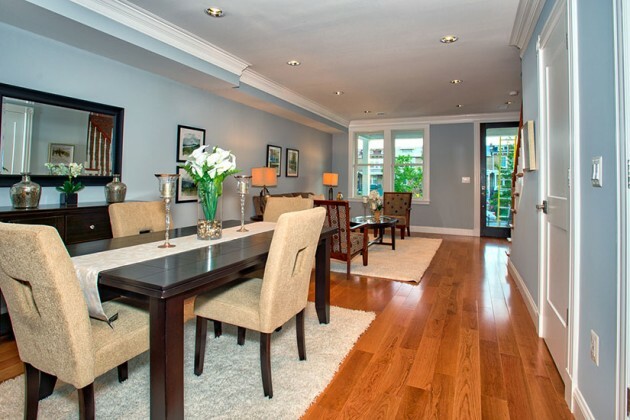 The gorgeous main level features beautiful hardwood floors, a large living room and dining room, and a roomy kitchen. 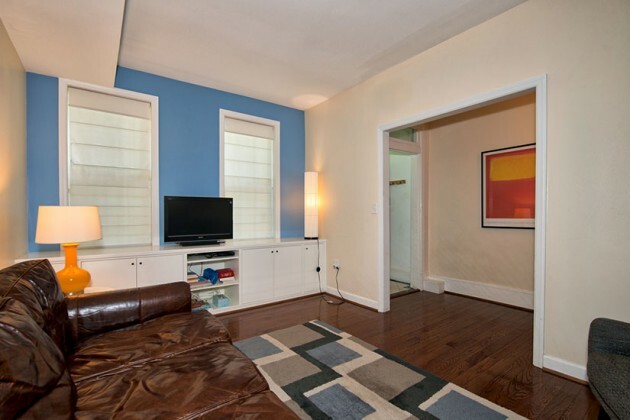 Upstairs, two big bedrooms with big closets provide tons of space. 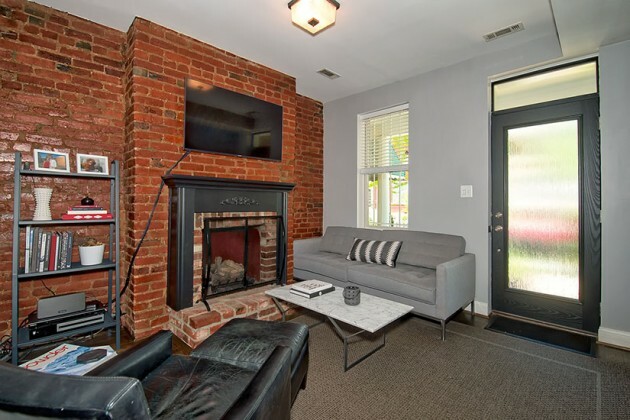 If two bedrooms is a bit more than you are looking for, then check out 90 15th St. NE, a stunning one bedroom with tons of features. The one bath unit, elevated a half flight of stairs above the breezeway, has south-facing windows that provide amazing light. Inside, the unit has a wood burning fireplace, closets to envy, and a kitchen with stainless appliances and stone counters. 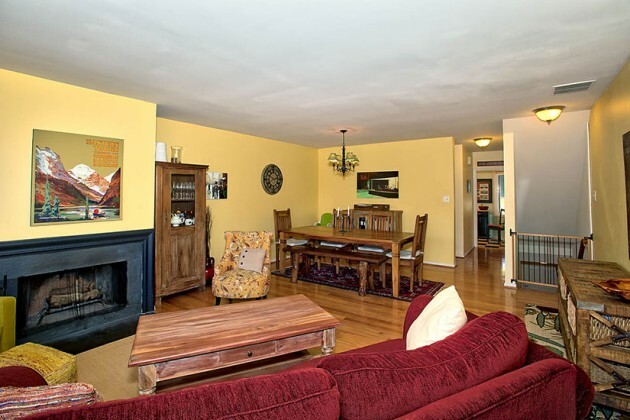 The Car Barn is some of the best living on Capitol Hill that there is. 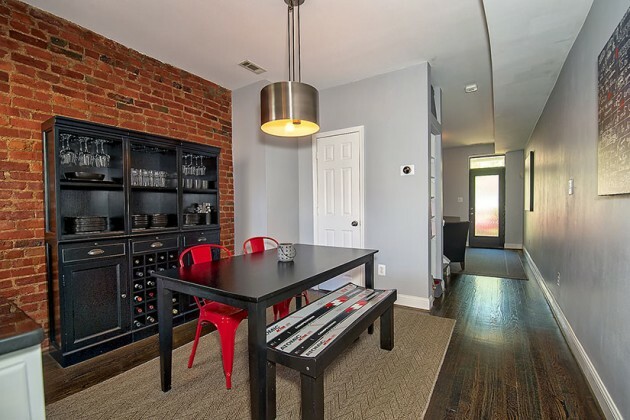 If you want to see these condos, please give us a call! You can reach us at 202-573-8552 or at [email protected]. Similarly, a fresh coat of paint and taking the time — or hiring someone — to patch up any damaged drywall will help your home shine. 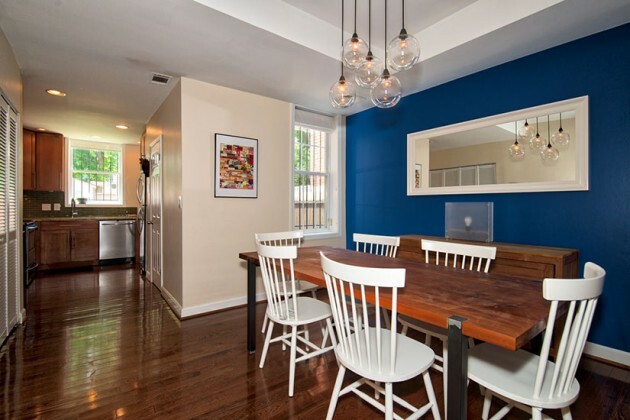 Consider refinishing the hardwood floors to give them a fresh shine, just like your walls. But, keep in mind that you will need to move furniture to have this done, so timing is everything. Your front and back yards are also areas that can be easily spruced up for a small amount, and the end result can highlight the amount of extra living space your home has outdoors. Take care to not over do it with the landscaping; mulching around a few well-placed plants will go a long way. 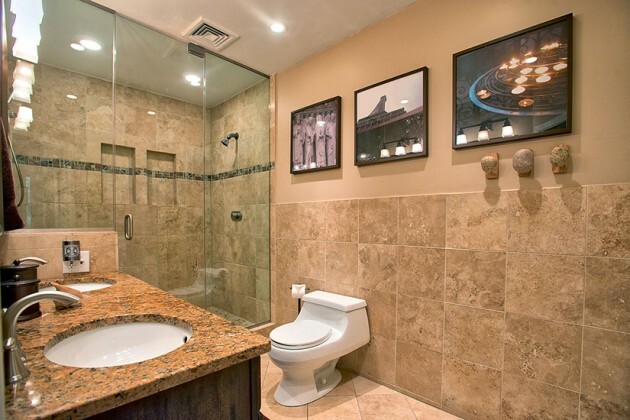 As for kitchen and bathroom remodels, these often return less than 80% of what you spend, on average. As I mentioned in a previous article, many potential buyers will see these areas as ones they plan to renovate to their own tastes once they move in, so they will not be as interested in paying a premium for the upgrades. If you are thinking of selling and want to make sure you are picking the best projects for your money, schedule an appointment with your realtor. Because realtors are regularly working with buyers, they will have the best sense of what is selling in the current market, and what is not. 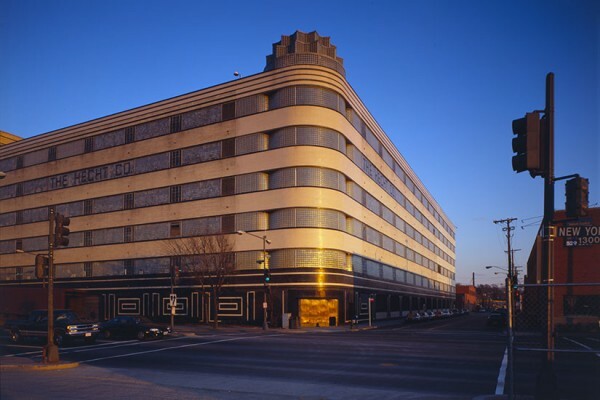 We also invite you to attend our Renovation Extravaganza on April 23 at the Hill Center, located at 921 Pennsylvania Ave. SE. We will be joined by local renovation experts who are ready to answer your questions about interior design, landscaping, and general contracting. The event is free and open to the public. Please RVSP at fulcrumpgevents.com. This week, we have a sneak peek at one of our favorite upcoming listings, 633 7th St. NE. This one is sure to go quickly! 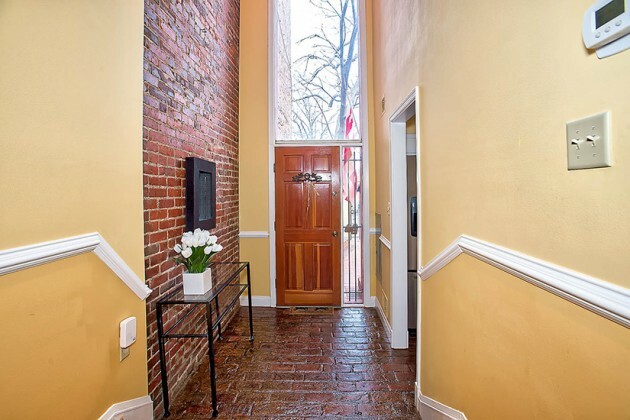 Situated on a tree-lined street just north of Stanton Park, this classic rowhouse has the details that make traditional Capitol Hill homes so special, including the original millwork and mantles, and original pine and oak hardwood floors. 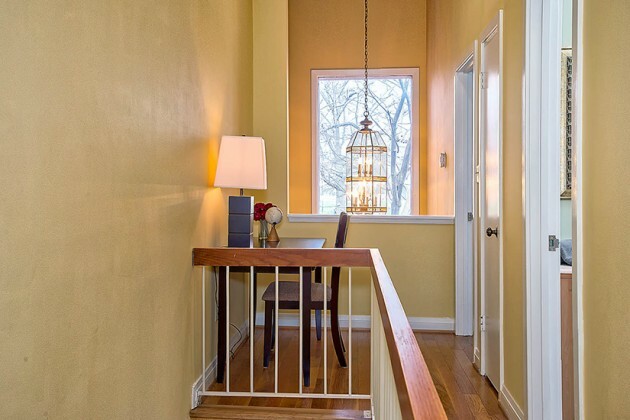 The entryway welcomes you with original tile work and classic newel posts — a rare find! 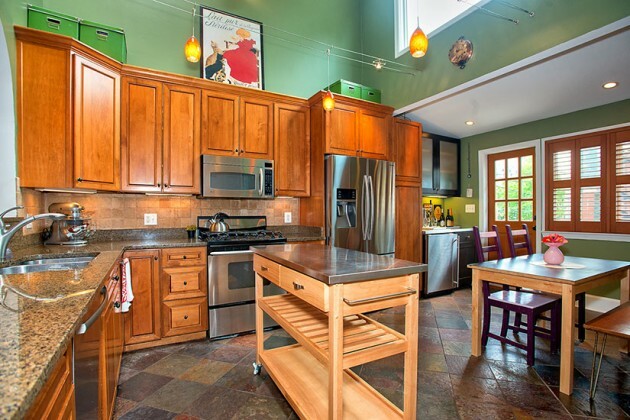 ​Enjoy high ceilings throughout the living and dining room, and into the updated kitchen. The main and upper levels have three bedrooms with one and a half bathrooms. The finished basement hosts an additional bedroom, bathroom and kitchen as a separate in-law suite. 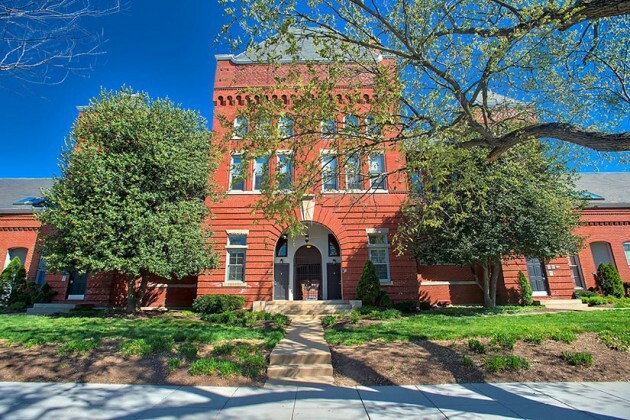 Conveniently located one block from the H Street corridor and across from Ludlow-Taylor Elementary School, you will love being in the heart of the neighborhood. But you may find that the inviting backyard will become your evening oasis as you relax on one of the double decks or soak in the hot tub. 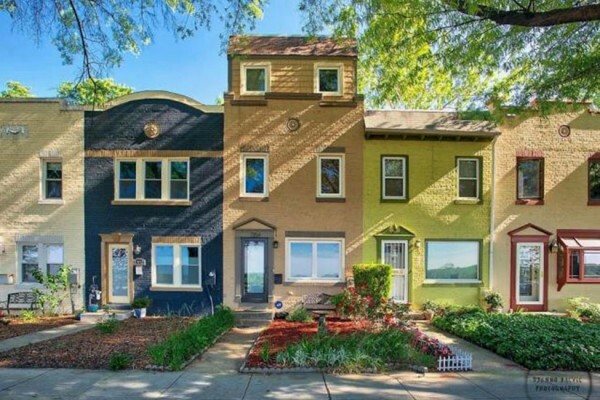 Bonus feature to this great house: You will never have to worry​ about street parking since this home comes with a two car garage! Like what you see? Give us a call, and check out more “coming soon” listings here. 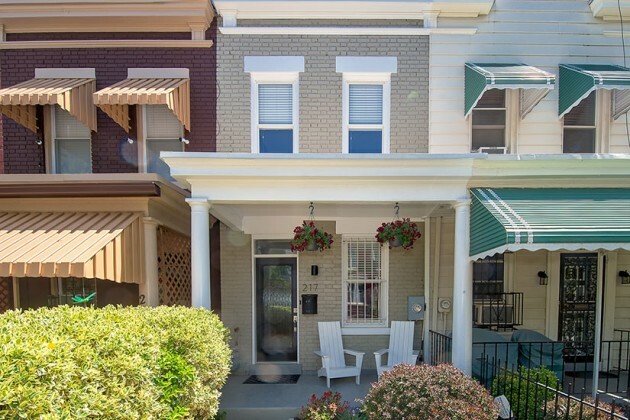 At Home on the Hill: What is Really the Best Time to Sell a Home on The Hill? Take, for example, how local data shifts month to month due to the type and price of homes sold. If 30 out of 100 sales in April are for condos, and then 45 out of 100 in May are for condos, the numbers could incorrectly suggest that it’s better to sell in April due to the average sales price. The same number of homes were sold each month, but April looks better simply because more of the listings were houses at a higher price point than condos. Additionally, inventory fluctuations by neighborhood have a bigger impact on your home’s value than the city or regional market’s fluctuation. The only way to get this information is through a highly proactive agent who is tapped into recent sales, current inventory, and coming soon listings or shadow inventory. Now, let’s consider average time on the market. This is determined more by pricing it right and presenting it well, than on the actual list date. 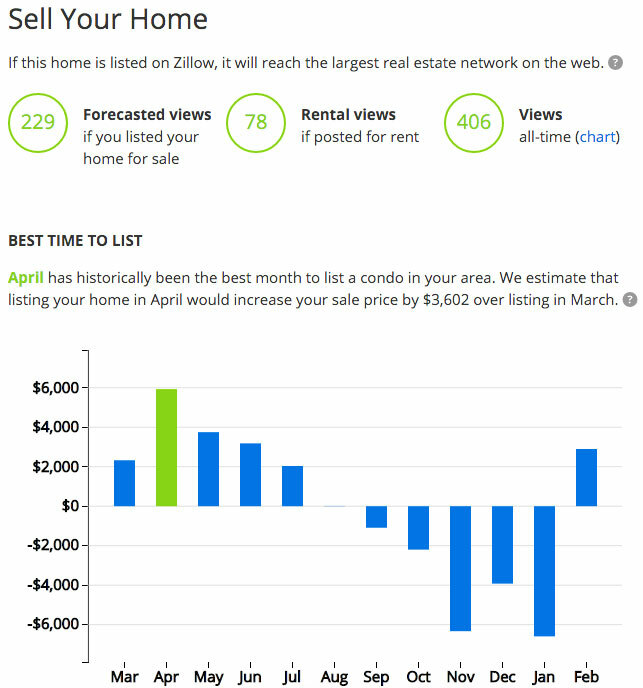 Zillow shows the market average for days on the market (DOM) for Capitol Hill to be 43 days, and suggests that listing your home in April can reduce this by 18 days. Our team’s average DOM is 13. Our median is eight. Having your home move quickly isn’t about when you list; it’s about listing it with the right agent at the right price. Looking at my own home on Zillow — and ignoring the fact that the Zestimate is about $150K off in its estimation of my current market value — it says I will get $3,500 more by listing my home in April instead of March. What they are really saying is that historically, homes like mine registered a final sales price of $3,500 more in April . . . when you look at the all of the D.C. metro area. But knowing the current local inventory and the current local feel of the market, I’d wager that I’d actually be better served listing my home today than in a month. Why? Because inventory is tight right now, but the line of listings expected — both by us and through other agents we talk with regularly — is increasing. This means that the current set of buyers will compete more aggressively over my home now because there are fewer alternate options available. But next month, these buyers will likely have more to choose from. Most importantly, finding the right time to sell should include the impact in your life. Selling a home isn’t a piece of cake. It takes preparation, patience, and poise. Getting your home in show condition — and keeping it that way — is a daunting task. Doing the prep work the right way, and on the right timeline to reduce stress and maximize results is worth so much more than a few hundred or a few thousand dollars to our clients. Especially when we can make up that “time the market” money with smart improvements and clever presentation. The best way to really maximize your home’s sale price is to work with the right agent, prepare the home in the right way, and present the home in the best light. So play with the new Zillow tool, then give us a call for the real scoop. I would wager my commission that our process and expertise will get you a better sales price on your home than “timing the market” will. And you’ll enjoy the process a lot more too! 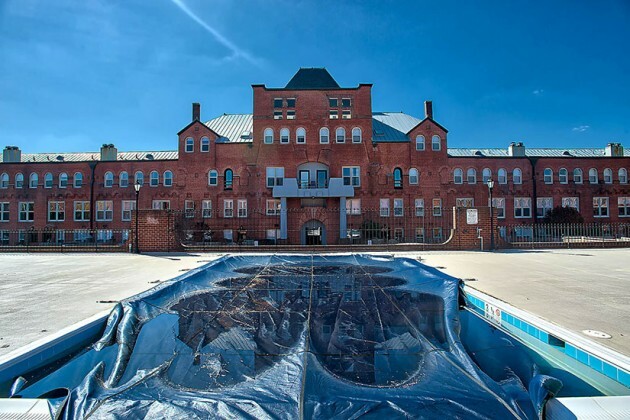 Swim into a rare find on Capitol Hill! 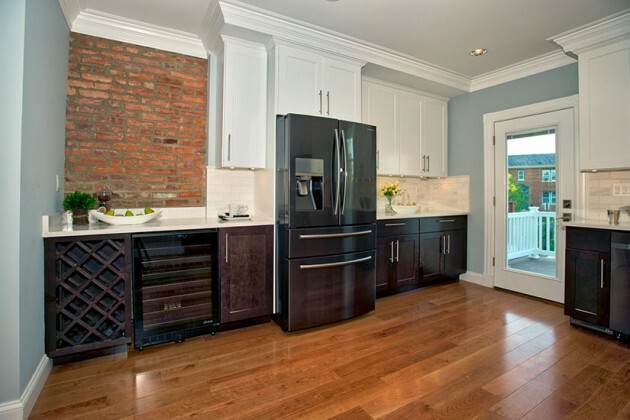 1235 E Street SE is a unique offering that perfectly blends classic and contemporary finishes. 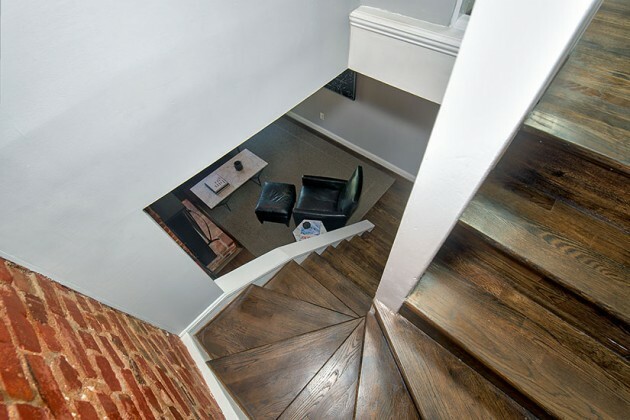 Charming brick floors welcome you into a soaring foyer with massive windows and tons of light. A front-sited chef’s kitchen features huge windows that allow light to reflect off of the stainless appliances and stone counters. Gleaming hardwood floors flow through a large, open living-dining area that features a wood-burning fireplace. 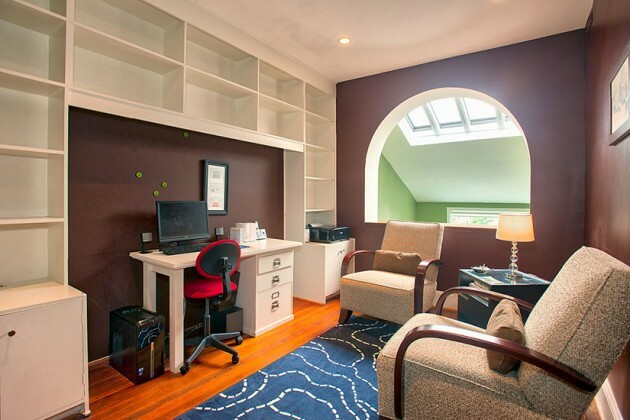 Upstairs, three bedrooms offer plenty of options for space and storage. 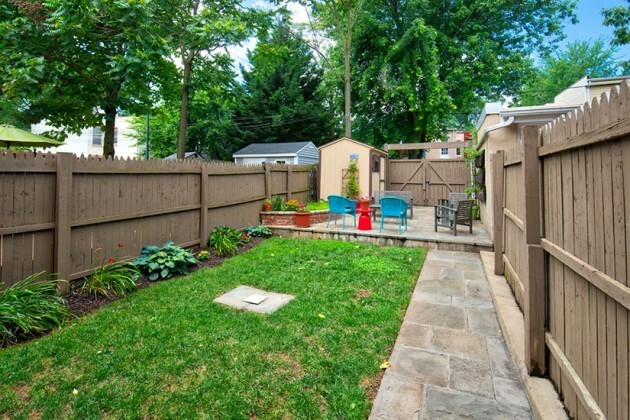 But the true jewels in this crown are the outdoor spaces: a lovely private front patio and a rear oasis. 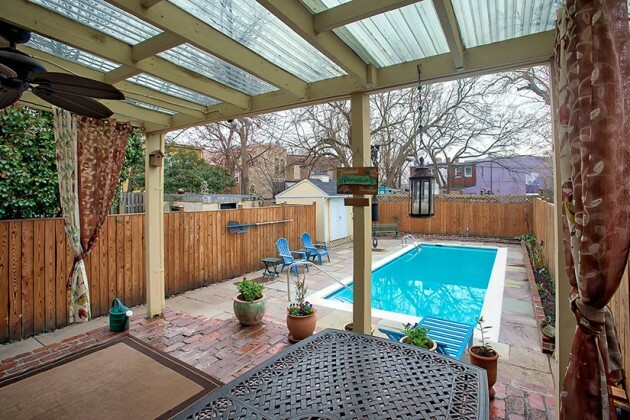 An outdoor den leads to a back yard Eden, centered by one of the Hill’s few swimming pools. 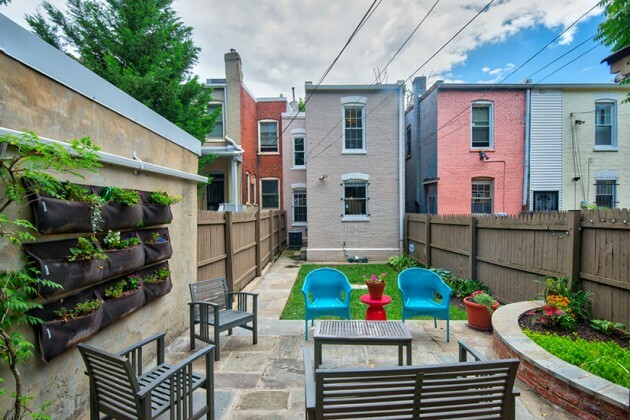 From the flagstone patio to the large shed and stellar side access, this home is one of a kind on Capitol Hill. Come see this great house this weekend! Open Saturday and Sunday from 1-3 p.m.